It is an extension of myself and I love it. 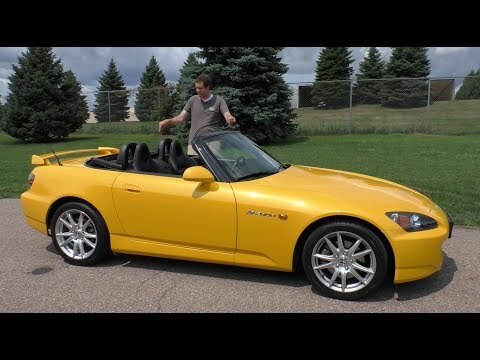 The Honda S2000 has to be one of the most fun cars I have owned. it has about 257hp to the crank and has a comfortable and very sturdy ride. I'd say no other car I have had can possibly compare to how reliable and fast this car has been made to be. black car with built in nav system. Has a skylight. Cheap and fuel efficient. The most significant characteristics of the car is its fuel efficiency.